It isn’t a nice topic this week: I’m talking about why you should plan your own funeral. The average funeral costs between $6,000 and $10,000. And the worst possible time for your family and heirs to try to make sense of what constitutes a reasonable cost for your final services is immediately after losing you. No one is likely to drive around town shopping for the best price. And few ever question the bill, no matter how high it is. 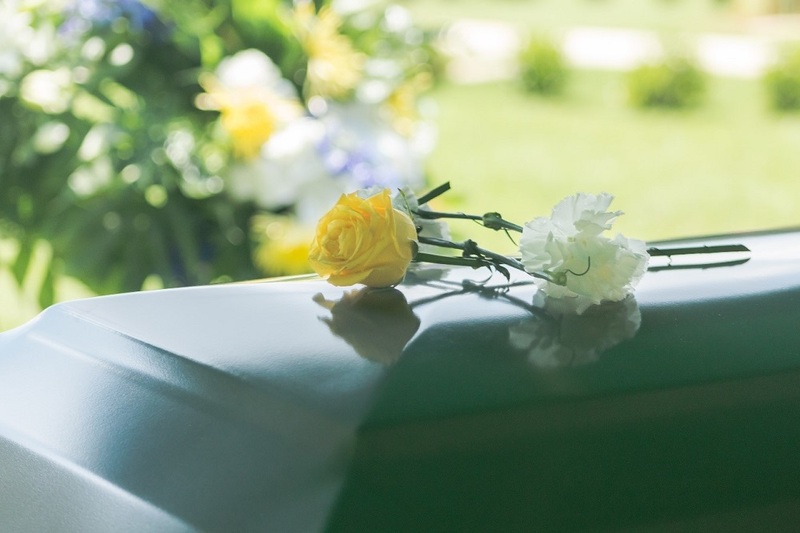 Many funeral homes are anything but upfront about costs and services. Most don’t post their costs online. The largest provider of funeral services, Service Corporation International (SCI), was found to charge, on average, 72% higher for cremations, 50% higher for simple burials and 47% higher for full-service funerals than their competitors. And none of SCI’s costs are listed on any of its websites. When my father passed in 2000, we were lucky to have had a multigenerational relationship with a local funeral home. It was only a few blocks from my father’s home, and it was more like old home week than planning his last service. I have known the owner, who took over the business from his father, since high school. He pointed to a reasonable casket, made a list of what we had to do and what we could opt for, and recommended what we needed and could do without. The whole thing cost about half of what the average low-cost funeral is now. But few of us are that lucky. Too many of our survivors will be the victims of overaggressive sales techniques and unknown costs when they’re not in the right state of mind to make money decisions. It isn’t a nice thing to think about, but making the effort can make their first few days without you a bit more bearable. And you can prepay for your final expenses. That saves your heirs the trouble of finding the cash. A good place to start planning is the Funeral Consumer Alliance. It is dedicated to protecting consumers’ rights to a meaningful, dignified and affordable funeral. You can visit its website here. It’s tough enough losing a loved one, so give your family one last helping hand and do the leg work for them. Did You Learn From That Wild Market Ride?